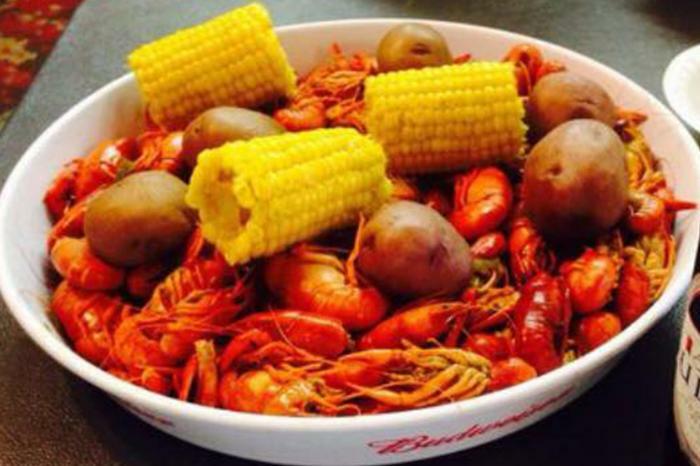 Bulldogs Pool Hall and Bar & Grill offers the southern feel of Louisiana with food choices like boudin balls, alligator, and Louisiana seafood. Be sure to try the boiled crab legs, shrimp, and crawfish when in season. They have a wide variety of musical selections on the jukebox, pool tables, patio dining, and karaoke every Thursday and Friday night.